Holiday Inn replaced 2 sets of re-circulation pumps for their boiler within 2 years, consequently costing them a total of $3000. These pumps continuously circulate hot water throughout the large hotel. Since hot water can accelerates scale build-up, hard water was causing equipment malfunction and damage. Gene was familiar with Culligan, since it is a well-known brand and called us to see if we could solve his problem. Prevent scale build-up through water softening. This customer has experienced extensive benefits beyond the solution to the original problem. “At current gas price levels of $1.00/therm, it costs us about $95 to heat 10,000 gallons of water. Without our water Softening equipment this would be in the range of $119,” contends Gene Smith. Monthly calculated savings of $720 which more than pays for Holiday Inn’s investment in the commercial water treatment equipment and its salt requirement in less than 1-1/2 years. Annual savings of 29% in fuel operating cost for hot water. In addition, saving significant amounts of money by keeping their boilers scale free. Although occupancy has increased 18% over the past 2 years, linen purchases have decreased 19%. No more need to use CLR (acid used to break scale/lime) to clean their showers. They have not installed a replacement pump since the commercial water softeners were installed, over two years ago. 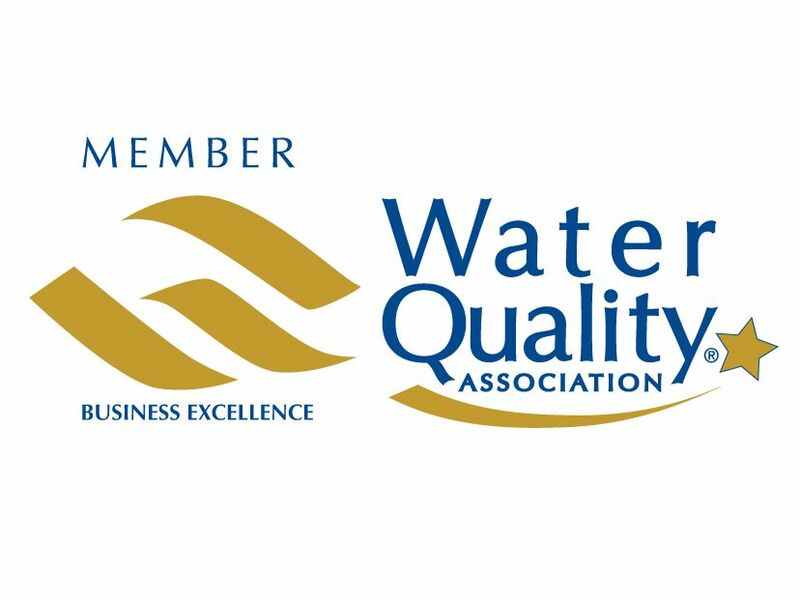 Sales representative provided research papers on energy savings from New Mexico State University and WQA (Water Quality Association). Sales representative used a consultative sales approach to thoroughly understand the customer’s needs, assess the situation and provide on appropriate commercial water treatment solution. Download the full Holiday Inn case study.